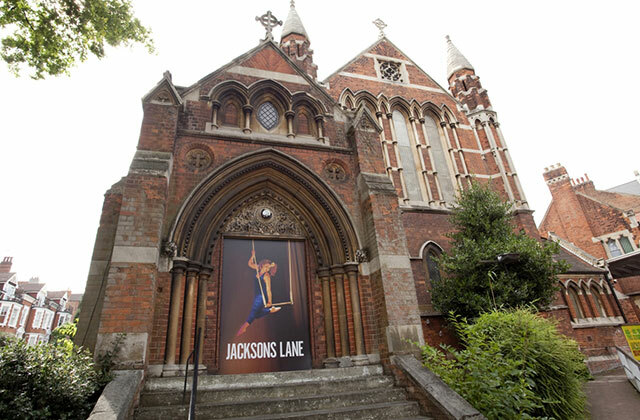 Having received Stage 1 Arts Council funding to develop their plans for refurbishment and improving their facilities, Jacksons Lane is holding a public forum on 1 November 2018 between 11am and 8pm. All are welcome to attend the drop-in session and talk to Jacksons Lane staff and the appointed architects (Citizens Design Bureau) to find out more about their capital campaign and how they plan to re-imagine their home in Highgate. The Forum is made up of people like you who care about making Highgate a better place to live and work. Come join us!